Rita of CoffeeShop: Another rainy day today, which means I will have some time to work on my blog. I have several Valentine-inspired freebies coming out in the next days so be sure to stop by and check them out! You can see all of my Valentine-inspired designs here. I also have some gorgeous fine art textures and a new action coming out next week. Want to see something specific here, leave a comment! First business of the day: I have been working on updating my blog so you can easily find all of my free professional products for photographer and graphic designers. If you are new to my blog I am so happy you found me! And if you are a regular reader, I thank you so much. This site is only possible because you come and visit. You can access my freebies from the top menubar or click on the links below. You can also grab all of my favorites in a convenient download pack and help support this site. These download packs are filled with hundreds and hundreds of goodies and also contain exclusive Photoshop/PSE actions not found anywhere else. Plus you get free updates up to two years after purchase. I also do custom work including photo-editing and graphic design (storyboards, actions, papers, etc.). If you need help editing your images or have something specific you would like for me to create, email me and I will send you a quote. Click on the links below to see all of my freebies! 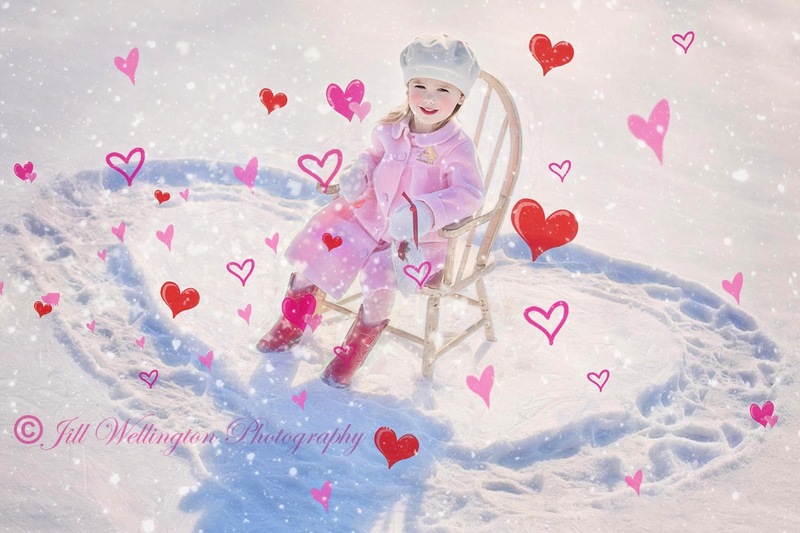 A week or so ago I posted a Facebook Valentine cover which featured some beautiful images by my friend Jill Wellington. 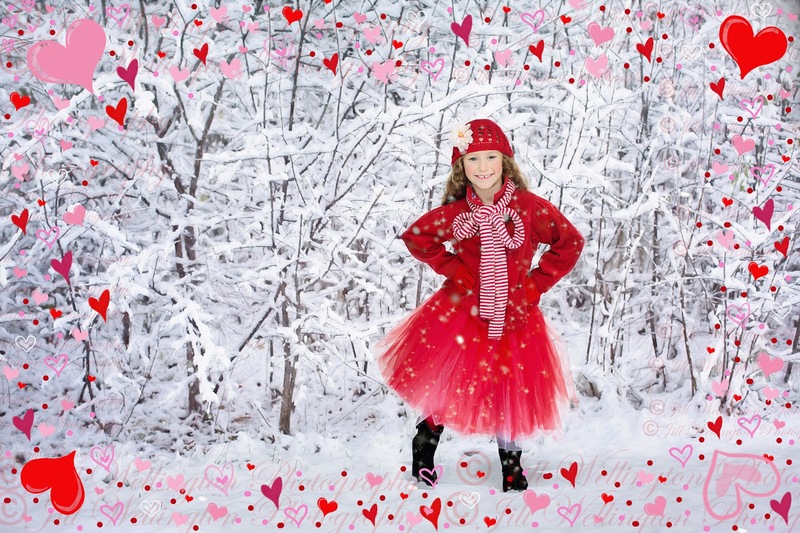 I had a few questions from readers about where to get the really nice heart overlays used in her photos. Well, she creates them herself and sells them in her Etsy store! I asked her to put together a little post about them so you can check them out. brighten things up for Valentine’s Day! products in my Etsy shop to help make that easy. 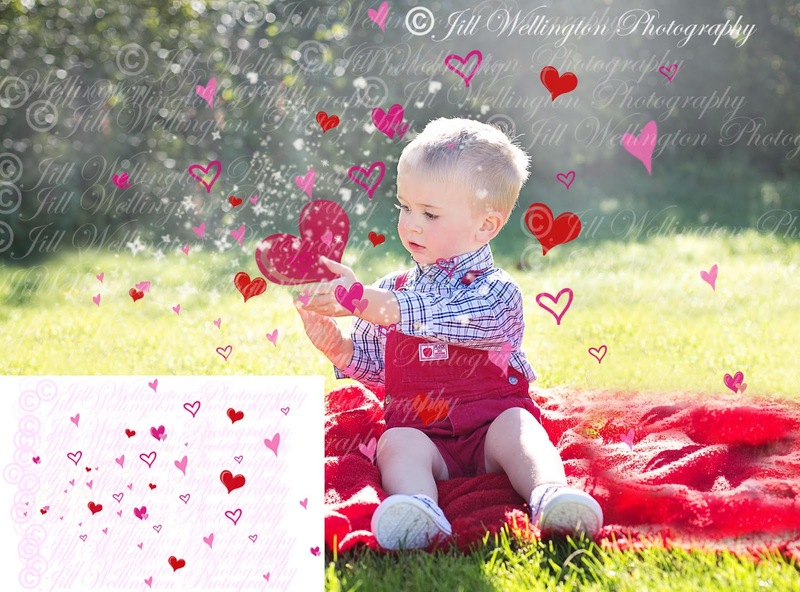 then add my “Blowing Hearts” overlay you can get HERE. that supports the use of layers such as Photoshop or Elements. stretch or move the overlay to enhance your photo. Erase or mask off any hearts you don’t want. Try photographing your subject in front of a white wall. and the light is exquisite in an open garage. Just don’t shoot in direct sunlight. 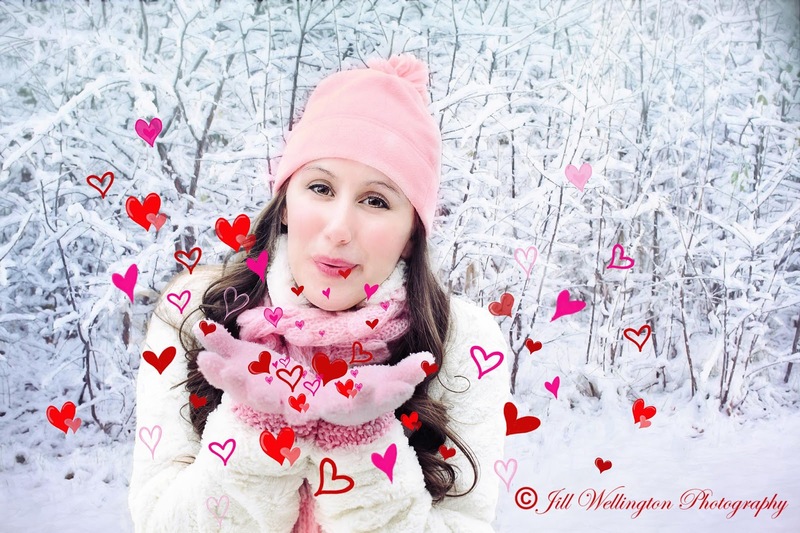 The Heart Bokeh Overlays come in a set with four colors. Lots of love on Valentine’s Day!